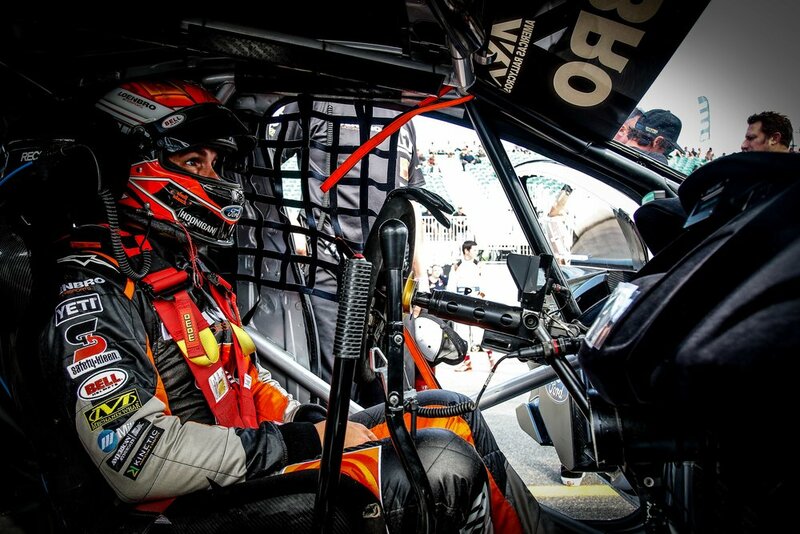 (January 17) – Canadian star Steve Arpin says his Loenbro Motorsports team has increased its potential for success in the 2019 Americas Rallycross (ARX) Championship season by switching back to its Ford Fiesta ST Supercar. Arpin’s team partnered Gymkhana, rally and rallycross star Ken Block to form Loenbro Hoonigan for ARX 2018 and raced a pair of Ford Focus RS RXs. Block finished on the podium twice and Arpin scored his first ARX podium in the final round at the Circuit of The Americas in Austin, Texas.